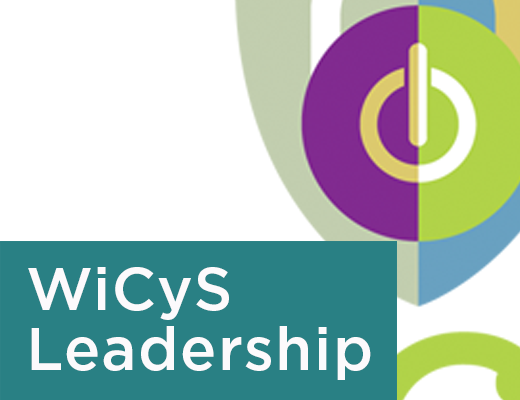 WiCyS is a community of engagement, encouragement and support for women in cybersecurity. 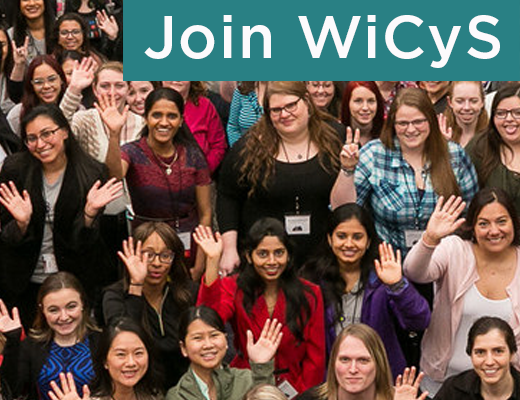 If you are interested in supporting WiCyS through a donation, please click below. 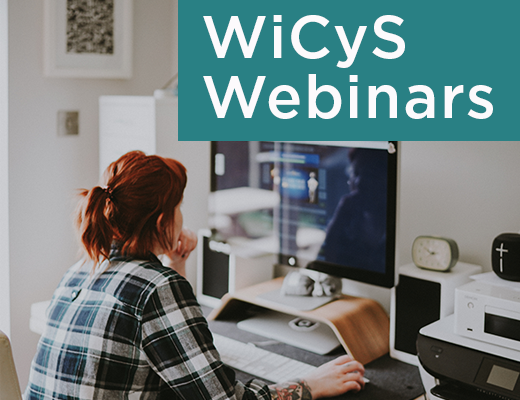 To become a Strategic Partner or Conference Sponsor, scroll down to the appropriate box on this page.